Paddy Power, Betfair and Betfred have removed new products from their high-street shops after a warning was issued by the UK Gambling Commission (UKGC). Operators have pulled the new products from shops after a warning from the Commission. © Pixabay. 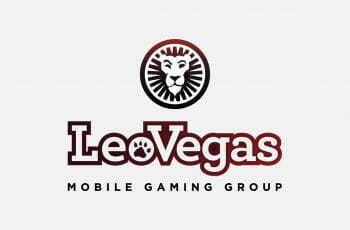 The products were launched on the same day as the new stake limits for fixed-odds betting terminals (FOBT) were introduced and featured higher betting limits. 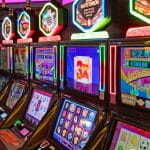 The Gambling Commission reported yesterday evening that the products have been pulled from operators’ stores. One operator who had plans to launch a new game but had not yet done so has been warned not to launch. The Commission stated that regulatory action could follow and key senior staff members may also be investigated. Monday saw the introduction of the new £2 stake limits for FOBTs, down from £100. 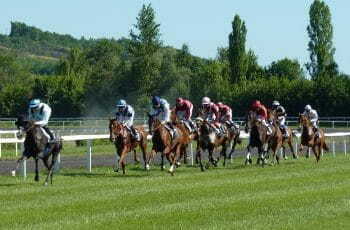 The move was designed to protect vulnerable and problem gamblers. However, an investigation by the Guardian found that a number of operators had introduced new products in their shops that allowed them to offer similar style games to FOBTs that would not fall under the £2 stake limit. 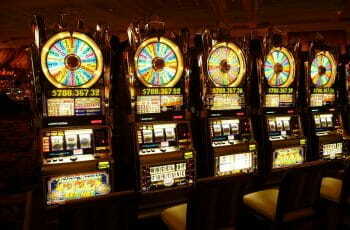 These machines had maximum stakes of £100 or even £500. We have been absolutely clear with operators about our expectations to act responsibly following the stake cut implementation this week. We have told operators to take down new products which undermine the changes, and we will investigate any other products that are not within the spirit and intention of the new rules.– Richard Watson, UKGC executive director for enforcement. Bets for all these products need to be filled out on a betting slip and handed over at the counter, where our staff can interact with the customers as they do so. These are not machine games but over-the-counter bets.– Statement, Betfred. You can read the Commission’s release in full on its website.